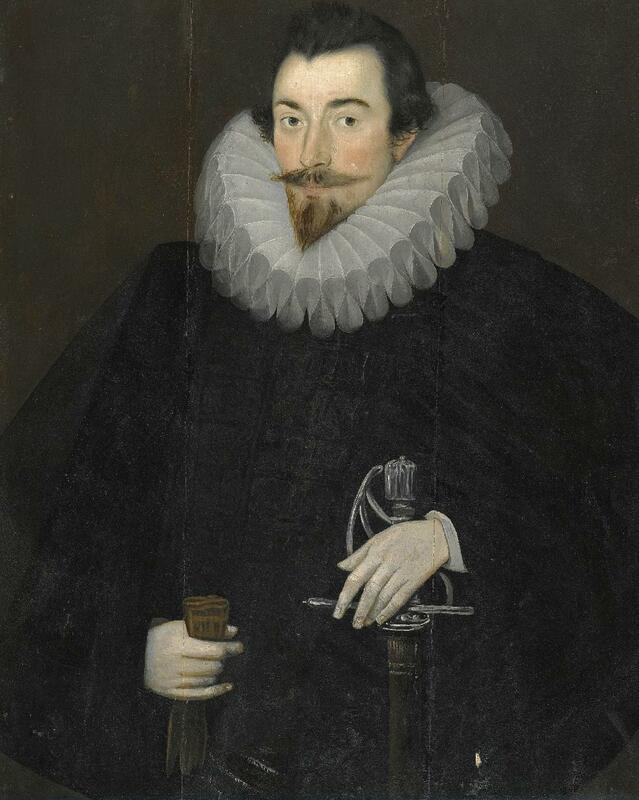 A poet and a gentleman, Sir John Harington seems like the most unlikely candidate to invent Britain's first flushing toilet. Nevertheless, his contribution to evacuation has been considered so significant that his first name endures as a favourite term for the loo! Born in Somerset in 1560 to a poet and a gentlewoman of Queen Elizabeth I's chamber, Harington was educated at Eton and King's College, Cambridge. As godson to the Queen, she herself described him as her "witty godson", Harington made a name for himself as a vocal and energetic member of the court. Harington was a keen writer and was encouraged in his creativity by the Queen. However, when he was caught circulating risqué stories among the gentlewomen, he was banished from the court and advised that, before he'd be allowed to return, he'd have to complete a translation of the epic poem Orlando Furioso, by the Italian poet Ariosto. -John Harington, Epigrams, book iv, Epistle 5. It seems Harington's mind must have wandered from the task in hand, as it was during this time in exile that he built Britain's first flushing toilet in his house. Quite how he made the transition from avid poet to amateur plumber is unclear. 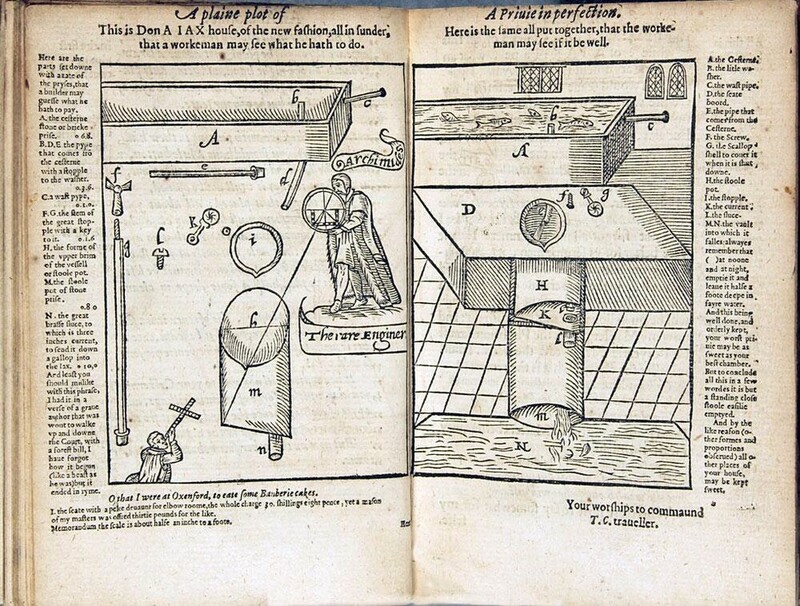 Harington's new invention, or "privie in perfection" as he called it, was accompanied by an elaborately detailed account of the cistern's workings, entitled A New Discourse of a Stale Subject, Called the Metamorphosis of Ajax. So detailed, in fact, that he had trouble finding a printer who would agree to work for him. While the Queen disapproved of this written account, she did agree to have a flushing toilet installed in Richmond Palace. It seems the world wasn't ready for Harington's revolutionary new toilet, preferring instead to continue dumping the contents of their chamber pots into the streets below. However his translation of Orlando Furioso, published in 1591 and dedicated to the Queen, proved extremely popular.